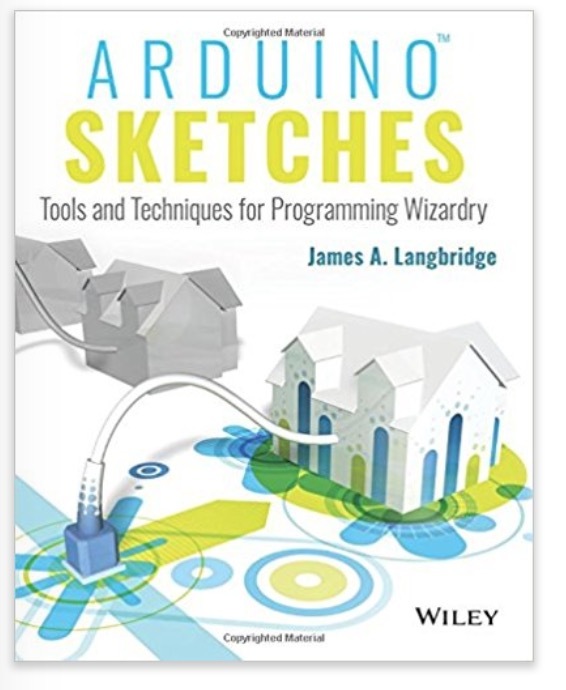 Arduino Sketches is a practical guide to programming the increasingly popular microcontroller that brings gadgets to life. Accessible to tech-lovers at any level, this book provides expert instruction on Arduino programming and hands-on practice to test your skills. You will find coverage of the various Arduino boards, detailed explanations of each standard library, and guidance on creating libraries from scratch – plus practical examples that demonstrate the everyday use of the skills you are learning. Work on increasingly advanced programming projects, and gain more control as you learn about hardware-specific libraries and how to build your own. Take full advantage of the Arduino API, and learn the tips and tricks that will broaden your skillset. 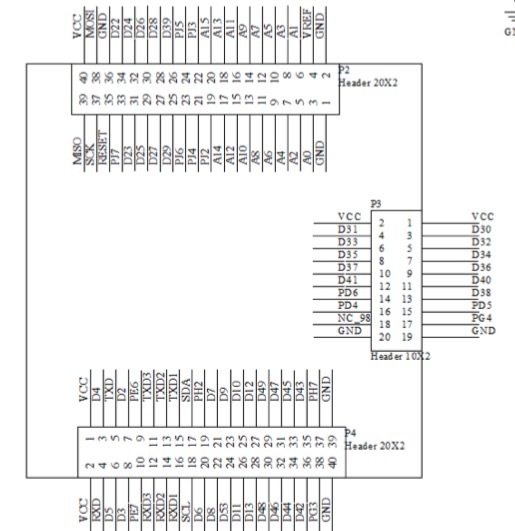 The Arduino development board comes with an embedded processor and sockets that allow you to quickly attach peripherals without tools or solders. It's easy to build, easy to program, and requires no specialized hardware. This book presents the Arduino fundamentals in a way that helps you apply future additions to the Arduino language, providing a great foundation in this rapidly-growing project. If you're looking to explore Arduino programming, Arduino Sketches is the toolbox you need to get started. 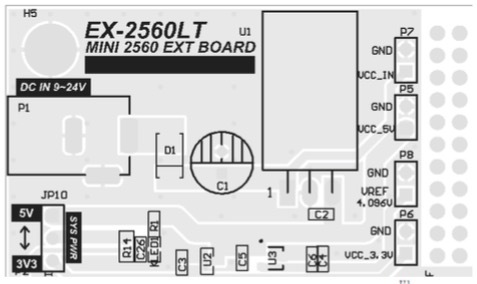 Click the button below to add the PCB2560 - Prototype PCB Breadboard For Mega2560 Core to your wish list.